Dear club members, the club is closed tomorrow due to holidays. 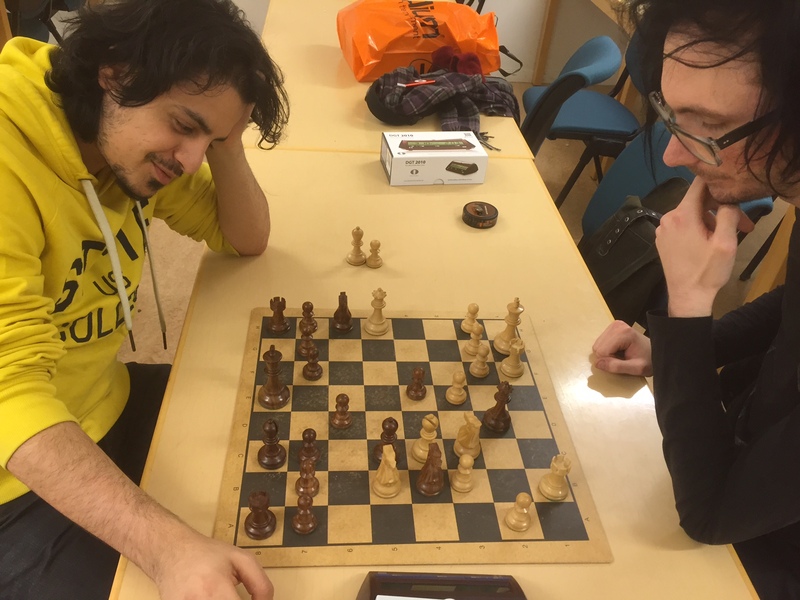 But it doesnt stop our members to play chess. Tomorrow three ASSU players will join Zordix Open. Behzad Khosnood , Helge Magnussen and Victor Alvarsson. We wish them all good luck! Bezhad left. vs Magnus Hedqvist ASSU. 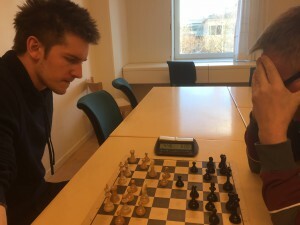 Victor Alvarsson vs Peter Olsson.